Mantis is a free popular web-based bugtracking system (feature list). It is written in the PHP scripting language and works with MySQL, MS SQL, and PostgreSQL databases and a webserver. Mantis has been installed on Windows, Linux, Mac OS, OS/2, and others. Almost any web browser should be able to function as a client. It is released under the terms of the GNU General Public License (GPL). While browsing i come across a very good messenger log listner, this would be of interest to many of programmers who want to implement their own messenger. DataBinder.Eval() method saves you from writing complex expressions. 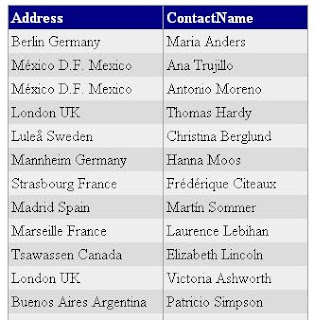 For example, make your datagrid column to template field. Now, lets understand it various use with different example. Example1: Concat two datagrid column into one. 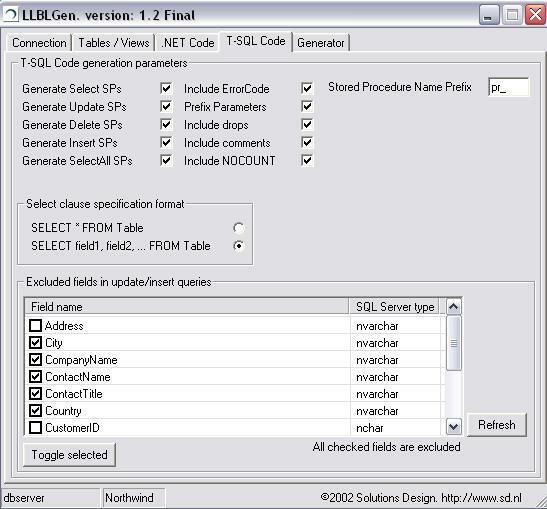 Example2: Opening a default Email Program on clicking datagrid column. 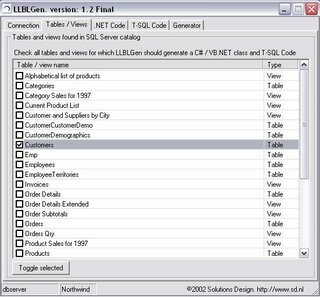 Example3: Opening a Pop-up Link on clicking datagrid column. Example4: Displaying no. 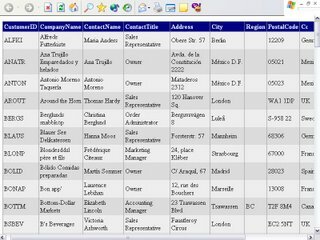 of characters to be displayed for a particular datagrid column. Example6: Applying conditional formatting to datagrid cell, assigning different colors to cell depends on its InputValue. However, using this method does impose a performance penalty on your code because all the work it does is late-bound. One of the PUMs (Product Unit Manager) in my team, Shanku Niyogi, is an AJAX guru and recently wrote this internally to describe the advantages of Microsoft AJAX. I thought it was a great write up and I’m reprinting it here with his permission. There are a wide variety of good AJAX libraries available for ASP.NET today. This shows the demand for AJAX capabilities for the ASP.NET platform. - ASP.NET AJAX will be a completely free release, and will be integrated into the free .NET Framework release in future versions. - The release version of ASP.NET AJAX, due out around the end of the year, will be fully supported through Microsoft Product Support for the standard (7+3) period. This means that if you have any issues with this product in development or deployment, you can call up Microsoft to get help at anytime. It also means that we will issue hotfixes and service packs. - ASP.NET AJAX includes integrated authoring support in Visual Studio 2005, and will include even better support in the next version of Visual Studio. ASP.NET AJAX is also more than just a basic library for incremental rendering. ASP.NET AJAX also provides a rich end-to-end AJAX library that includes a full networking and web services stack, a component model with support for rich interactive behaviors, support for localization and globalization, and other capabilities required for rich web client programming. The client script library for ASP.NET AJAX is available in full source form (debug and release versions), and can be freely modified. On top of the core package, you can use the ASP.NET AJAX Control Toolkit, which adds a rich library of controls for AJAX development. The Control Toolkit is free and available with a source license that allows full modification and redistribution. From a pure performance perspective, there are several issues with the assessment that are either inaccurate or that we have improved in the Beta. 1. As Bertrand has mentioned in this comments, doing a pure measurement of script size on a small sample is misleading. The scripts are loaded only once, and then cached on the client. This means that over any real world web site, the cost of downloading the scripts are amortized over the entire site. 2. As Christophe mentioned, the Atlas tests Daniel ran were on the debug version of scripts. In CTP versions of Atlas, this was the default. In the ASP.NET AJAX Beta, scripts are release mode (smaller) and compressed by default. The compressed results are around 14K, which is around the size of an image on the page. 3. We have also done some significant work in reducing packet size for UpdatePanel. In the attached version of the project (which implements the same sample in Daniel’s blog), the packet size of the update is 485 bytes. The UpdatePanel architecture includes features like triggers and conditional updates that allow you to finely customize the update characteristics of your page. 4. 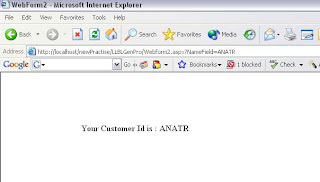 ASP.NET AJAX also includes a very rich client-side framework, so that you can build client-centric applications. This goes well beyond basic direct AJAX, with access to server-based web services, a rich client component model, support for localization, and many other features. The client-centric framework requires an approximately 9K subset of the ASP.NET AJAX scripts. A version of the sample written with client-centric techniques (also in the attached project) uses a packet size of approximately 20-30 bytes (depending on the length of the date string). 1. In terms of browser support, ASP.NET AJAX supports IE, Firefox/Mozilla, and Safari today, and will support Opera by release. It will also support the next version of IE Mobile. 2. In addition to ASP.NET, ASP.NET AJAX supports other servers such as PHP – so if you have a mixed deployment, you can take advantage of ASP.NET AJAX with these servers as well. 3. The ASP.NET UpdatePanel can automatically detect downlevel browsers that are not AJAX capable, and turns off incremental rendering for the page. This allows you to easily build AJAX-enabled pages that still work on non-AJAX browsers. Expression Web helps Web developers build sites in compliance with various industry standards, including XHTML and CSS, and for compatibility with specific browsers. 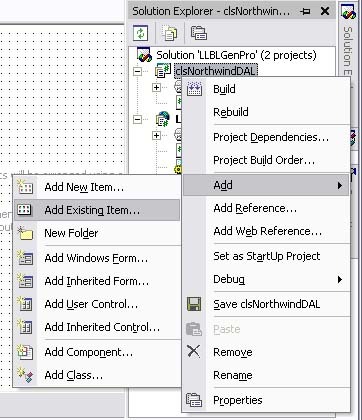 Integration with Microsoft's Visual Studio 2005 and ASP.Net 2.0 enable Microsoft-centric development shops to incorporate more advanced functionality. 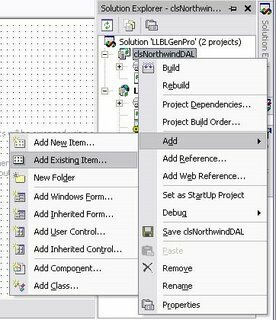 .Net Layered Design (Automated) with LLBL Gen. Pro. Want to know what is LLBL Gen. Pro. ??? than click here. 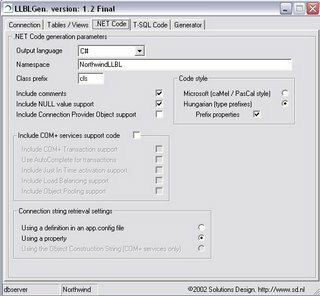 Part 1: Discuss All about Generating Files from LLBL Tool. Part 2: Execute StoredProcedure in Database. 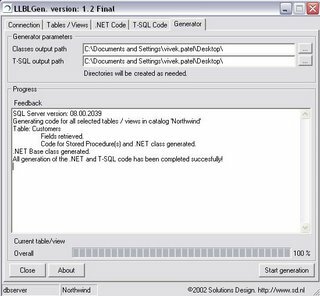 Part 3: Discussion about using files generated from LLBL Tool. 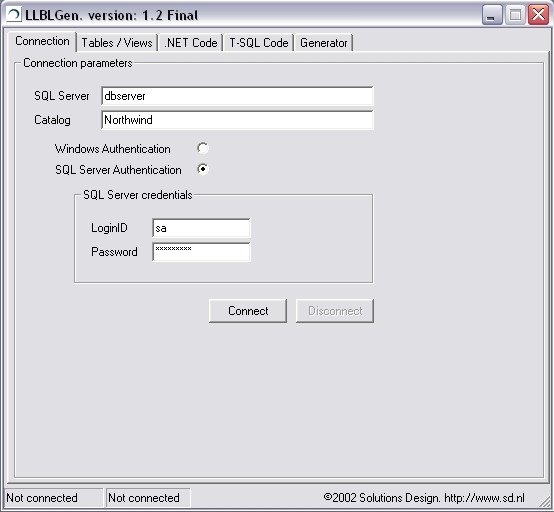 Step1: Enter DB Server., user-id and password. Step3: Select Language option and namespace. 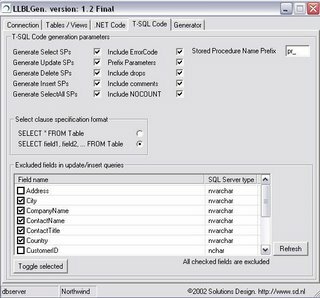 Select DBNull value support and property option rather than web.config file option. clsCustomer.cs - It consist of functions for SelectOne, SelectAll, Update, Delete, Insert, Update. 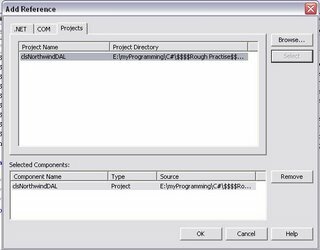 clsDBInteractionBase.cs - It is a abstract class which needs to be included once for all the tables, it consist of functions such as BeginTransaction, CommitTransaction, RollbackTransaction, and so on which are require for DBInteraction. Northwind_LLBL_StoredProcedures.txt - It consist of stored procedure to be executed on database. Step1: Open QueryAnalyzer, and select the database. (here choose Northwind). 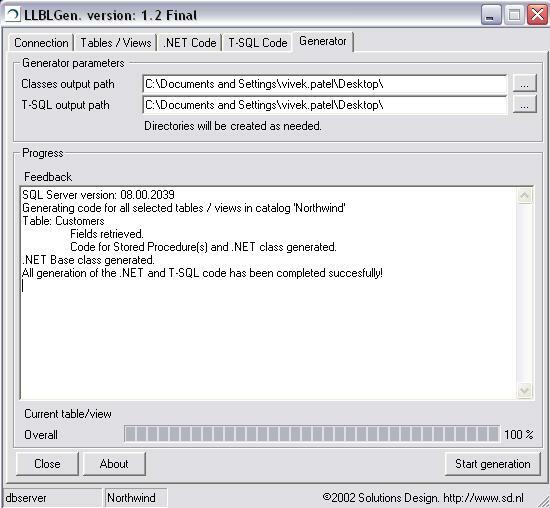 Step2: Copy all the content from "Northwind_LLBL_StoredProcedures" file and execute it in query analyser. Step1: Create New Web Project (you can use it with window project, but for this example i am going to explain with Web Project). Step3: Add Files to Class Library Project. 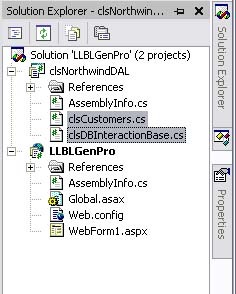 Step4: Make changes in clsDBInteractionBase.cs file. where "connStr" is a key for connection string define in web.config file. This change will help you to use connection string from web.config file. Also, if required, In clsCustomer.cs file replace Int32 with SqlInt32. Step5: Add the reference of class project within your web project to use its functionality. Right click on web project and click on add reference and add choose project tab., add the Northwind Class. Step6: For testing the functionality take a datagrid on form. 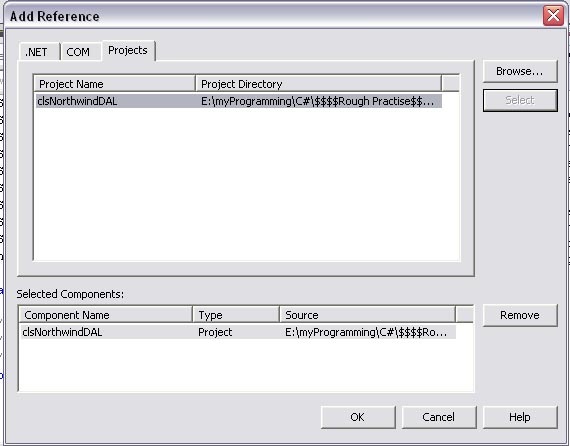 Step7: Switch to Code view and add namespace of generated file. Step8: Add code to display all the data of customer in datagrid. That it, you are done with it, so now Depend on your need you can perform different operations as everything is ready for your use. ADO.net Programming article which focus on both how to write efficient code and how to represent the information which take advantage of layered design of .net framework. Articles describes how you can write code efficiently and improve performance of application and avoids errors due to poor coding style. Programmers having basic ADO.net Knowledge and who are interested to write efficient industry based ADO.net programming. Advantage / Why use of Layered Design??? This article focus on how to efficiently write database programming so that we can take following advantage and prepared a layered code which is followed by industry standards. Now, that you ready to learn how to write ADO.net Programming efficiently lets execute the preliminary steps to make code ready for your demo. 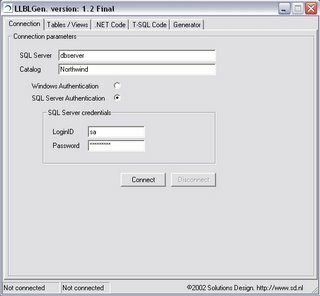 Change Server Name in "app.Config" File if your database is located on Remote Server. Also modifies connection string if it requires user id and password. 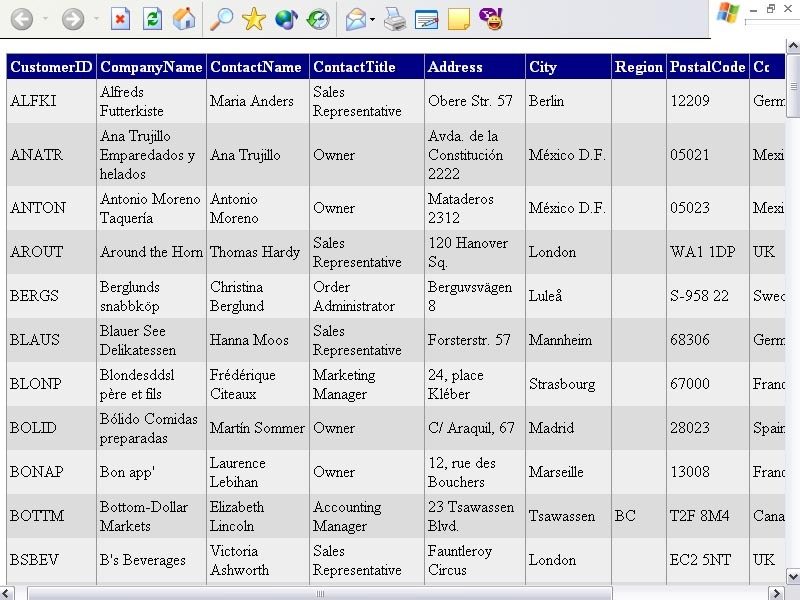 2) A database utility class. 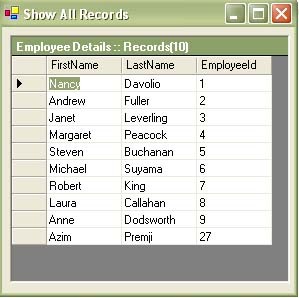 1) Data Details Class: It consist of details of record which is manipulated. 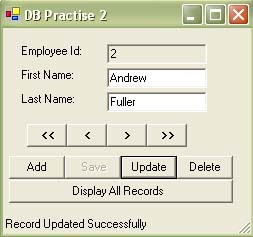 2) Database Utility Class: It consist of different data manipulation operation (such as add, delete, update, select) which is performed to the actual database. I have recieved many queries stating that my ViewState is null than to (ViewState["Test"] != null) doesn't satisfies, what could be the problem why i am recieving such a abnormal output. Case 1: When assigning unassigned value to ViewState or Session. Thanks to the compiler that it identifies such errors at compile time and so it wouldn't be headache for yours. Case 2: When assigning unassigned value of class variable to ViewState or Session. Note: whenever you are assigning integer value to ViewState or Session, unassigned int value is not equals to null and so the output. Same code with unassigned string variable of class would have work perfectly as per your desire as unassigned string variable is null. So the moral of disscusion is to avoid such errors it is better to take precaution before assigning integer value to ViewState or Session. Understanding Globalization: Globalization is process of identifying all the localizable resources in the application, that will support multiple cultures. Ideally it is perform during design phase of an application, so that the resources always remains separate from the code. 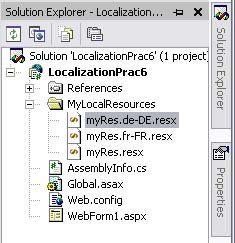 Understanding Localization: In Localization you customize the application for new locales. This consist of translating resources that you identified during the globalization phase. Difference between Localization and Globalization: Globalization is process of identifying how many resources needs to be localized to adopt a multiple culture support, while Localization is actual process of translating resource to a specific culture. 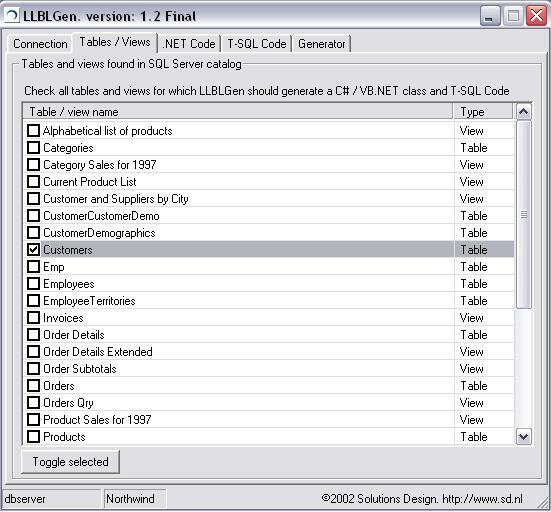 For this example : Take 4 label controls, 4 textbox controls and 1 drop-down list control. For this example i am creating resource file for French and German culture and other culture would get value from default resource file. 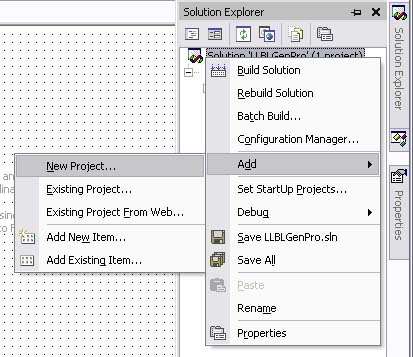 Right click the Project in Solution Explorer and add a folder and name it. here i have named it to "MyLocalResources" you can name accordingly. 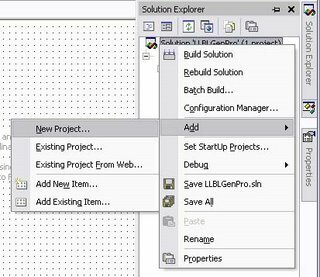 Now, Right click the Project in Solution Explorer and add a Resource File and add the content as shown in figure. Creating Default Resource File "MyRes.resx"
Microsoft on Wednesday said that pirated copies of Windows Vista "will be of limited value" because the operating system's integrated anti-counterfeit technology would disable the fakes in short order. The Redmond, Wash. developer's response was an answer to earlier reports that final code of both Windows Vista and Office 2007 had been posted to BitTorrent download sites, peer-to-peer networks, and Usenet groups. On some message forums, pirates gloated that they could side-step Vista's product activation process with "cracked" keys. "The copies of Vista available for download are not final code and users should avoid unauthorized copies which could be incomplete or tampered," a Microsoft spokesperson said. "These unauthorized downloads rely on the use of pre-RTM [released to manufacturing] activation keys that will be blocked using Microsoft's Software Protection Platform. Consequently, these downloads will be of limited value," the spokesperson added. The new authentication scheme for Vista -- which Microsoft dubs "Software Protection Platform" -- is supposed to render the operating system inoperative if it suspects a product key is bogus. Copies of the OS whose product keys have been blocked eventually drop into a barely-usable state where only the Internet Explorer browser works, and then only for an hour before its user is automatically logged off. Office 2007, meanwhile, will use a less robust anti-piracy scheme based on Windows XP's already-deployed Windows Genuine Advantage technology. Windows Vista and Office 2007 are scheduled to launch to businesses at the end of November, and will land in retail on Jan. 30 2007. That will avoid the exception being thrown and gracefully end execution of the thread and event chain. See http://www.c6software.com/CodeSolutions/dotnet/ThreadAbortException.aspx for a full solution explanation. 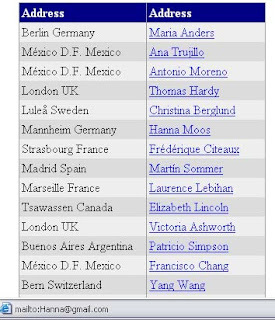 Its a good news from microsoft team that they found my blog among 20 top bloggers list. This error will occur when you try to pass an Invalid Token specifier. You will recieve error similar to this...Cannot interpret token '!' at position 37. Make use of proper token specifier in search field. So whenever this error occurs try to find out help on available valid token specifier for a given argument. Many prospective buyers of digital music players, including those who currently use Apple's iPod, would be likely to choose Microsoft's upcoming Zune player, a market research firm said Wednesday. A survey of 1,725 U.S. teenagers and adults found that of those who planned to buy a digital music player in the next 12 months, 58% who owned iPods and 59% who owned some other brand were either "somewhat likely" or "extremely likely" to choose a Zune, ABI Research said. Users can download the free application directly to their mobile device from the Gmail for Mobile webpage. The software requires users to provide their own wireless data connection. Users can currently access Gmail messages through mobile browsers or built-in email clients, but the new Gmail for Mobile claims to offer a better user experience. The Microsoft .NET Micro Framework brings a full-featured managed code environment to smaller, less expensive, and more resource-constrained devices than could previously be served by such cutting-edge technology. Using only a few hundred kilobytes of RAM and an inexpensive processor, the Microsoft .NET Micro Framework platform gives you the means to build applications by using the same unsurpassed development tools and advanced languages that you use to build desktop applications. Currently, this framework supplies the software platform for all Smart Watches for MSN® Direct. There are also plans to include it in Windows Vista™ SideShow displays and in an upcoming version of Microsoft TV Foundation Edition. The .NET Micro Framework grew out of the Smart Personal Objects Technology (SPOT) initiative, which Microsoft first publicly announced more than three years ago when it introduced the MSN Direct Smart Watch. Developing SPOT devices required support for rich graphical applications on very inexpensive and power-efficient hardware. However, it did not require all of the features that were available in Windows CE. 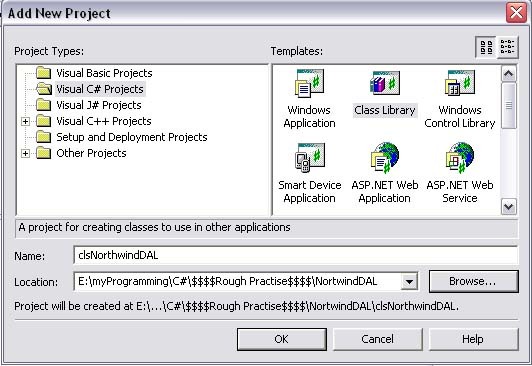 As a result, Microsoft created the .NET Micro Framework. How to set hyperlinkfield to make it point to local file? Case: If we want to sort the individual query result and then want to merge the result data it is not possible to do so. Read the following article to see how it is possible. Incorrect syntax near the keyword 'UNION'. It will sort all the result data by column 2., It is general sorting which is applied when we want to sort all the result data. But what if we want to sort the individual query result and then want to merge the result data. So finally here the result query will display the data sorted by category and then by product. and the result data is shown. 1 - For URL typing (URL of webpage you want to send as a mail). 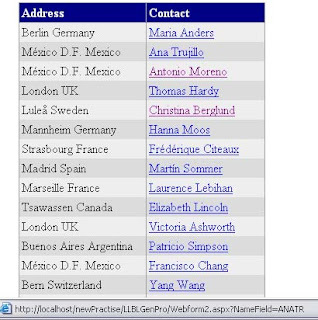 3 - For From Field (Destination Email address you want to send). Now, switch to code view and add following namespace. //Which is used latter to passed as body message. //Code for sending webpage as email. //URL is converted into string message. String mailServer = "192.168.0.10"; //Change with your mail server address. Microsoft will unveil a tool to help Windows XP users migrate not only files and settings, but also applications to Windows Vista when the operating system launches, a company worker said. Microsoft has released several tools to assist migration to Windows Vista, including an application compatibility kit that identifies applications that will run on Vista and tags those that need further testing or modification. 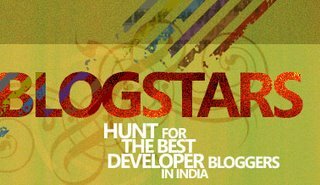 Microsoft has announced the Microsoft Blogstar Contest a contest to identify the best Developer bloggers in India. IndiMix is the Indian version of MIX 2006 but has great additional flavours. One of the key things is that, Steve Ballmer, CEO, Microsoft Corporation addresses the key note and this is exclusively for this Indian event. 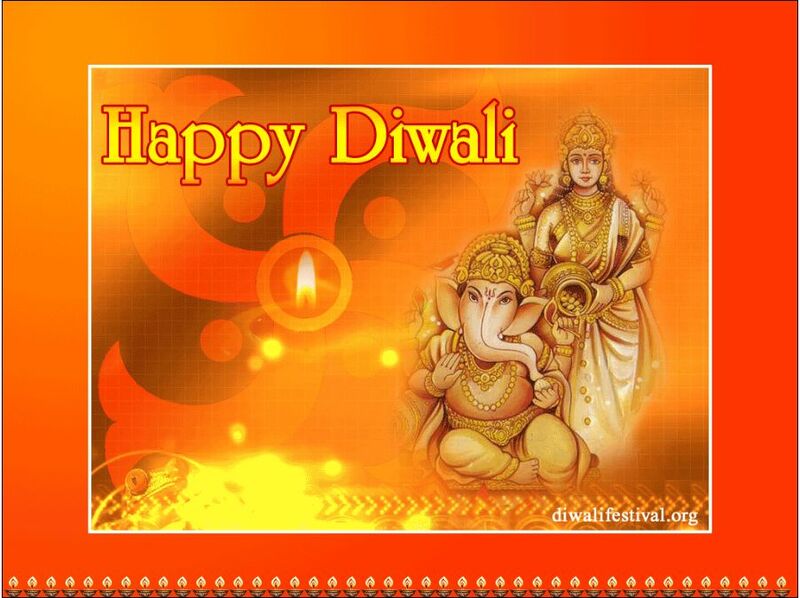 Venue: National Centre for the Performing Arts,Nariman Point,Mumbai 400 021India. The RSS toolkit includes support for consuming as well as publishing RSS feeds in ASP.NET applications. 1) The ASP.NET AJAX v1.0 “Core” download. This redist contains the features that will be fully supported by Microsoft Product Support, and which will have a standard 10 year Microsoft support license (24 hours a day, 7 days a week, 365 days a year). The download includes support for the core AJAX type-system, networking stack, component model, extender base classes, and the server-side functionality to integrate within ASP.NET (including the super-popular ScriptManager, UpdatePanel, and Timer controls). 2) The ASP.NET AJAX “Value-Add” CTP download. This redist contains the additional higher-level features that were in previous CTPs of “Atlas,” but which won’t be in the fully-supported 1.0 “core” redist. These features will continue to be community supported as we refine them further and incorporate more feedback. Over time we’ll continue to move features into the “core” download as we finalize features in this value-add package more. 3) The ASP.NET AJAX Control Toolkit. This project contains 28 free, really cool, AJAX-enabled controls that are built on top of the ASP.NET AJAX 1.0 “Core” download. The project is collaborative shared source and built by a combination of Microsoft and non-Microsoft developers, and you can join the community or just download it on CodePlex today. I enjoyed reading Tips and Tricks from ScottGu's Blog, it is really interesting. Try to find out more detail from his blog. You are coding away on an ASP.NET page, and are trying to isolate a problem within the page. You have some existing html/controls/markup/in-line code that is being used on the page, and you want to temporarily comment it out while you fix the problem. ASP.NET supports a little known feature called “server-side comments” that you can use to completely disable code/controls/html in a page. Server-side comments in ASP.NET are delimited using a  syntax. There is yet another brand new service from Google named as Google Code Search. This service designed to make it easier for computer programmers to find bits of code online. Google Code Search will make it easier for software developers to find programming code directly, without having to search forums, most of which are open source code. For demo purpose i am generating image on button click. But generally you require to generate image on page load event of registration form. Step2: Open Code Behind Form of web application you have created. Step3: Add Namespace for drawing Image. Step4: Write Code for Generating Random Registration String (Here: Generating Random string of 10 in length). Step5: Write Code for Generating Image. This code will create RegistrationImg.gif in your application folder. Step6: Finally code for calling the created functionality. 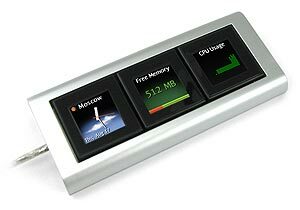 The Optimus Mini connects to your PC via USB and features three keys, each with their own backlit OLED screen. Each key can display a static image or full animation. Press the key and a different action occurs depending on what is assigned to it. Think it as some kind of futuristic dynamic hotkey device. The bundled Optimus Mini Configurator software allows you to assign various actions to each of the three keys. Furthermore you can instantly switch between six different key layouts by holding down the Ctrl, Shift, Alt-Shift, or Ctrl+Shift keys on your larger keyboard. Hotkey options for Internet Explorer, Microsoft Word, Outlook Express and Windows media player are included. But forget about the practical stuff... what we liked best was being able to assign a different webcam image to each key and have them dynamically update. Or have a clock face with animated second hand displaying the time in Tokyo on one key while a CPU Usage graph scrolled across another key. You can of course mix and match the key functions to your desire and there is even support for portrait or landscape orientation. The bad thing is Visual Studio 2003's users cann't write applications in Vista , it means there are forced to migrate to 2005 version and also orcas is in the way. BTW Sql Server 2005 is also need a patch to work without any conflict in Vista. If it means Sql Server 2000 doesn't work in Vista ? 1) An absolute URL path. An absolute URL path is useful if you are referencing resources in another location, such as an external Web site. 2) A site-root relative path, which is resolved against the site root (not the application root). Site-root relative paths are useful if you keep cross-application resources, such as images or client script files, in a folder that is located under the Web site root. This example path assumes that an Images folder is located under the Web site root. Here, If your Web site is http://www.yahoo.com, the path would resolve to the following. 3) A relative path that is resolved against the current page path. 4) A relative path that is resolved as a peer of the current page path. i) Absolute paths are not portable between applications. If you move the application that the absolute path points to, the links will break. ii) Relative paths in the style of client elements can be difficult to maintain if you move resources or pages to different folders. To overcome these disadvantages, ASP.NET includes the Web application root operator (~), which you can use when specifying a path in server controls. ASP.NET resolves the ~ operator to the root of the current application. You can use the ~ operator in conjunction with folders to specify a path that is based on the current root. 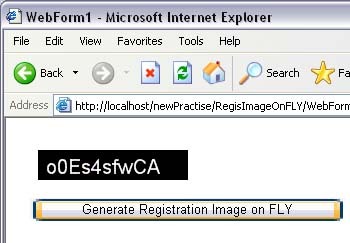 The following example shows the ~ operator used to specify a root-relative path for an image when using the Image server control In this example, the image file is read from the Images folder that is located directly under the root of the Web application, regardless of where in the Web site the page is located. development experience, and provide feedback to Microsoft. I have been entered into All Time List of Community-Credit. I have started contributing on DotNetSpider last month. And i become a Most Valuable Member of DotNetSpider Team. Thanks God and my well wisher whose blessings works out for me. Read it if you are using microsoft products, this will help u to avoid the direct attack. Windows Vista will not support older versions of Visual Studio, a move that will require many developers writing applications for the forthcoming operating system to upgrade to Visual Studio 2005, a Microsoft executive said Tuesday. Developers writing Vista-compatible applications will be unable to use Visual Studio 2002 or Visual Studio 2003 if those are running on top of the new operating system, wrote S. Somasegar, vice president of Microsoft's developer division, in a blog entry. The requirement was included as part of announcement of Service Pack 1 for Visual Studio 2005, which was released Tuesday on the Microsoft Connect Web site for developers. EasyListBox is an ASP.NET server control. This means that your server is required to have ASP.NET (and, by definition, the .NET Framework) installed. If you do not have ASP.NET, you can download it from the official website. -opens, fetch and close operation are done automatically. -It reduce coding and it is easy to understand. There are lots of third party tree-view controls available on net but among that i found that ExpertTree control is the best control. It has all the features that i was looking for and the most important of all is Tri-State. Advice Forums are most useful forum for .Net Query Posting. There are lots of forum available, but i was truly helped by advice forum. Most of the members are experience and are MVP, and to best of all they participate actively. I had been trapped with "how to use dynamic control optimally" so that it doesn't affect my web performance, i got a very good response. 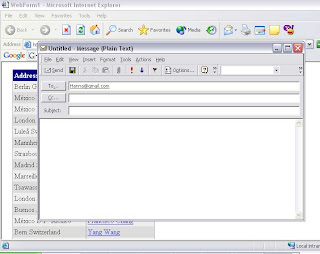 Yahoo made e-mail, Internet search and other services available on mobile telephones with Microsoft's Windows Mobile operating systems. The 'Yahoo Go for Mobile' suite of services available on Windows "smartphones" such as the Motorola Q included news, photo albums, and calendars, according to the Sunnyvale, California, company. "Staying connected to essential information, from business contacts and calendar to personal email or news, is a crucial part of today's mobile lifestyle," Microsoft general manager Scott Horn said in a release. customers to bring their favorite Yahoo services to the devices they already rely on." Satiate Your Portable Storage Hunger with this month's Grand Prize . Trust us when we say the T.One is the mack-daddy of USB thumb drives. 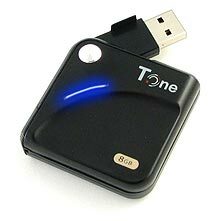 You get 8 gigs of storage and high-speed USB 2.0 transfer speeds in a sleek case less than 2 inches square. How do you cram a boatload of storage into such a small package? Amazingly, each T.One Microdrive has an eensy weensy 8GB hard drive inside. Buy one and dominate over your co-workers in the office thumb drive smackdown. Well Today was happy day..